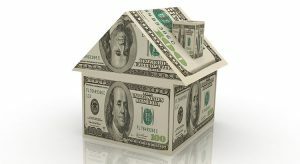 Have you been thinking about making a move but don’t know how much equity you have in your home? Whether you are needing to move into a larger home to meet the needs of your growing family or downsizing, now is a great time to make the move. The market is strong….you may be surprised with the money you have made through appreciation!!! Click the link to learn more!